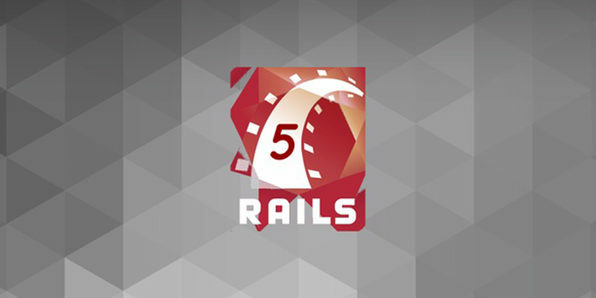 Ruby on Rails is one of the most popular web applications development frameworks, and one that is hugely valuable for aspiring developers to learn. 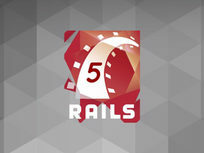 This course is designed for students of all levels and backgrounds, giving you an in-depth tutorial on Ruby on Rails, and specifically Rails 5, the newest release. 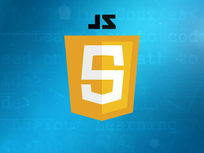 You'll come to grips with some of the newest features, including building real-time apps, and master some basic and more advanced development techniques. 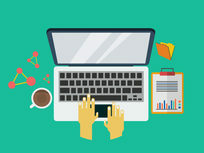 Few programming languages provide you with the flexibility and pure power of Python, which is why many professionals recommend that beginner programmers learn Python first. Due to its relatively simple syntax and extensive degree of general-purpose use, it just makes sense to know. 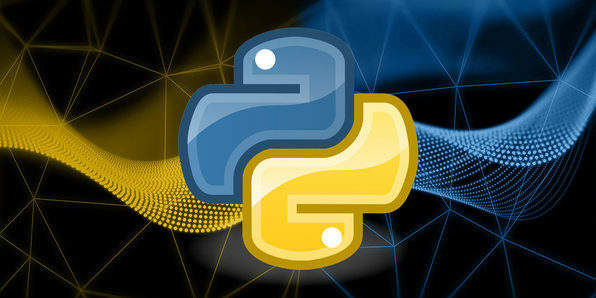 Python is commonly used for server-side programming for complex web apps or as a middle tier language providing web services or a communication layer with larger ecommerce systems. 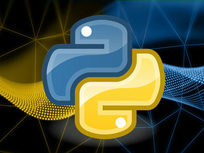 All that is to say you can do a lot with Python, and this course will show you just how much. 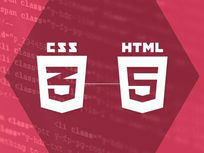 HTML and CSS are two of the most essential programming languages for website design, allowing users to interact with site pages seamlessly and productively. 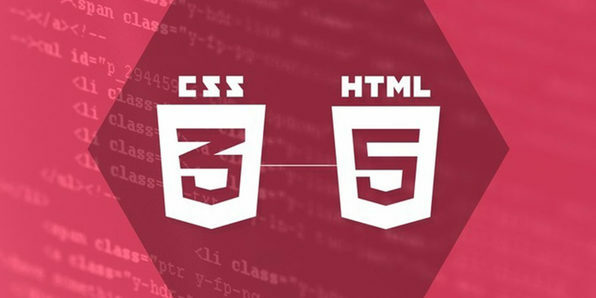 In this example-driven course, you'll learn how to create responsive websites that clients and users will love. 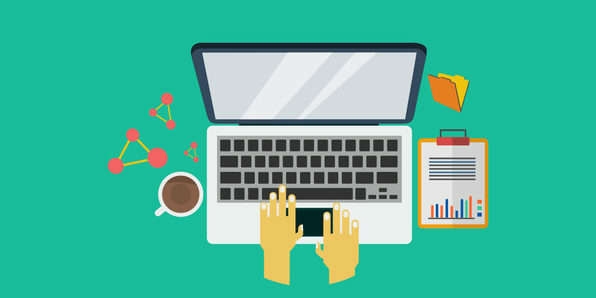 Whether you're aspiring to be a professional web designer or you just want to spruce up your blog, this course is an excellent introduction. 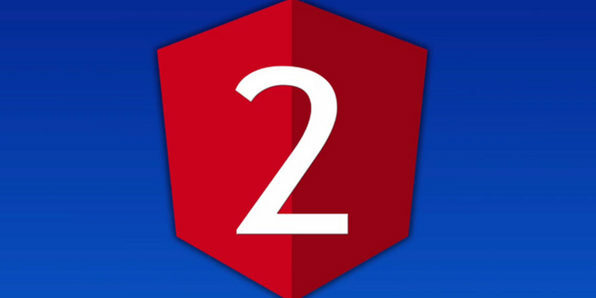 Start building Angular 2 apps within minutes of this comprehensive, 7 hour course. You'll learn this exciting new framework with hands-on lessons, and by building actual, real-world applications. 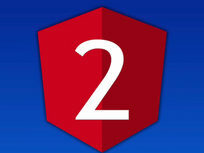 Approved by Google Developer Expert, Todd Motto, this is the one-stop shop to master Angular 2. 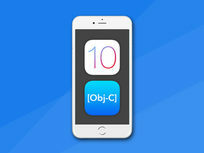 You don't need to learn both Java and Swift to build apps for Android and iOS. With Xamarin, you can use the C# programming language to build fully-functional apps for iOS and Android at the same time. 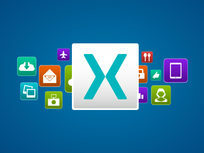 Because Xamarin developers can stream the app-building process so much, companies are demanding them in a big way. 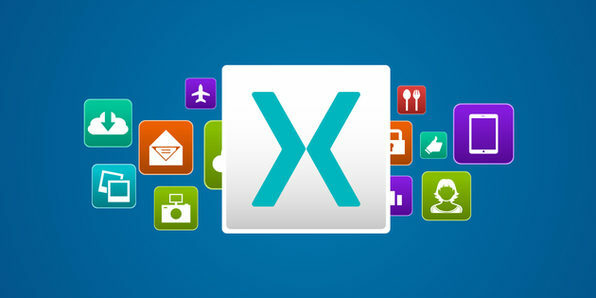 This is the perfect beginner course to put you on the path to making big money in Xamarin development. Grant Klimaytys is an app developer, author, and eCourse teacher. He is obsessed with breaking down hard to understand principles so students can learn fast and easily! You do a lot with your iPhone apps, but wouldn't it be cool to build your own apps, as well? 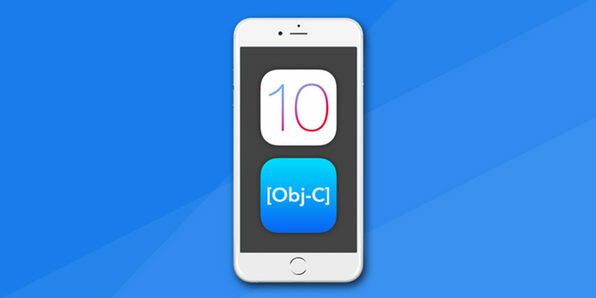 The best way to learn is by doing and this course will throw you into the fire, teaching you how to create your own iOS 10 apps in Xcode 8 and Objective-C, from concept to submission to the App Store. 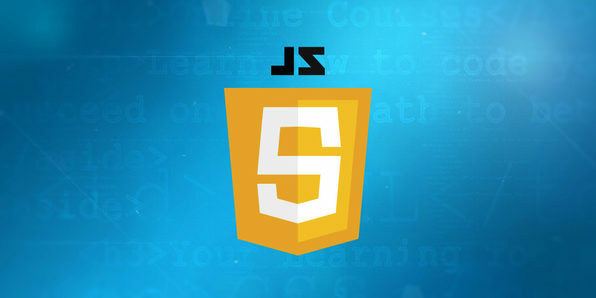 You'll utilize brand new features as well as cross-platform standards as you iron down the basics of mobile app development and start working towards new career possibilities. 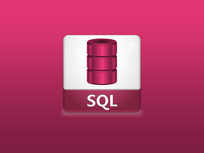 SQL is the most popular database programming language in the world today, and has been for many years. In this course, you'll learn the fundamentals of writing SQL to perform a variety of data manipulations. 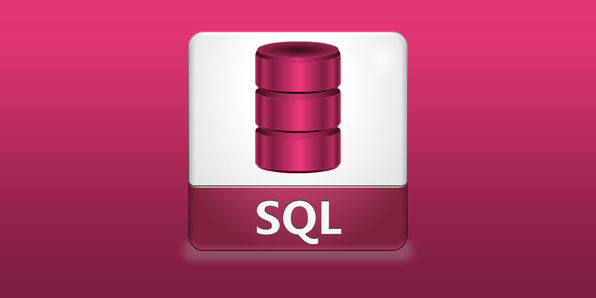 Considering it's used by many, many Fortune 500 companies and startups of all sizes across the globe, learning SQL is a major boost to your resume. Tom Oswiak has eight years' experience as a teacher of mathematics, physics, statistics, and programming. He also worked for five years as a database programmer using various technologies such as .NET, Clipper, SQL, SQL Server, SAS, Excel, and more. Currently, he works as a math and computer science teacher at Mercy College in Dobbs Ferry, NY.